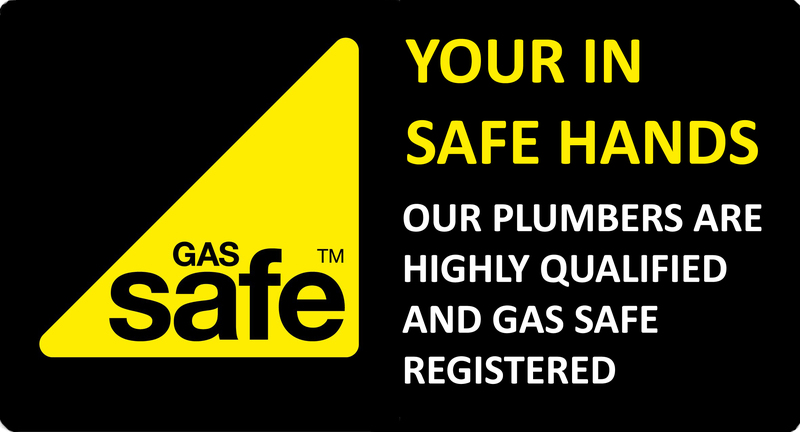 Our experienced Gas Safe registered boiler specialists can diagnose, repair and service all domestic gas boilers! If new parts are required for your boiler repair, we only use genuine and brand new parts backed by a 1 year warranty for complete peace of mind. 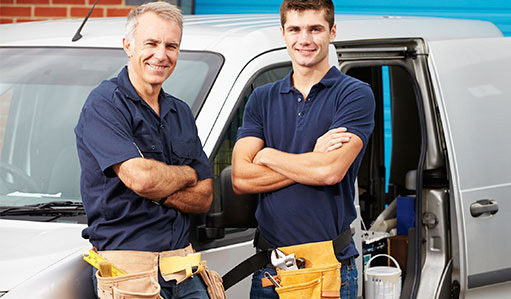 Ensuring your boiler is serviced annually is paramount to maintaining the efficiency of your system, to also prevent problems occuring due to low maintenance. It is also a requirement of all manufacturers where a warranty is in effect. Our Gas Safe registered engineers can provide a service of all domestic gas boilers, including Vaillant, Worcester, Ideal, Baxi, Potterton, Alpha, Glow worm, and more. Why buy your boiler from us? Our expert engineer will arrive on the date you’ve chosen. When they’re done, they’ll show you how to use your boiler and controls. They’ll make sure they leave your home neat and tidy before they go and arrange for your old boiler to be picked up. Our engineers are clean, tidy professionals who take pride in their work. And they’ll get rid of any rubbish safely too. We only install the latest A-rated energy efficient boilers and controls that could help you save up to £340 a year. We work with the top manufacturers so you’ve got lots of options to choose from. For a rapid response and honest advice, give us a call or contact us online.